If you are uncertain about booking your visit to PortAventura World we completely understand and want to take away any uncertainty that you might have by putting your best interests first. 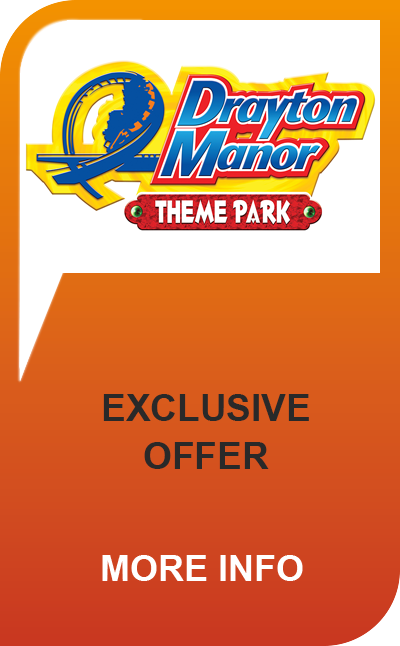 This guarantee is only included on bookings for PortAventura World made on www.365tickets.co.uk. Do you know what is even better? There are no extra hidden fees or insurance costs for this protection. Everything is covered by 365Tickets. We sincerely hope it doesn’t come to this but if your holiday to Spain is impacted by Brexit and you can no longer make use of your PortAventura World tickets, 365Tickets will refund you in full for your purchase. Simply give us a call or email us with your order reference and we will look into offering you a refund once a claim has been approved and we have checked your tickets have not been redeemed. - Proof must be provided when claiming your refund that your trip to Spain has been disrupted, by impacts on transport due to Brexit (fuel shortages are excluded). The 365Tickets Brexit Protection Guarantee is valid on all PortAventura World bookings made from the UK between April and May 2019, only. - Access to Spain and across the borders are impacted;. - Transport such as flights are cancelled due to Brexit;.